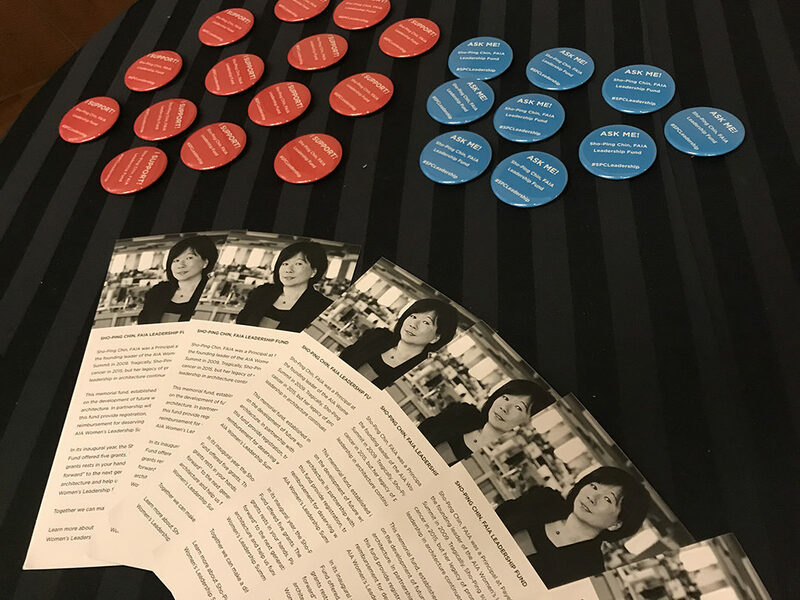 September 2017 marked the fifth biennial AIA Women’s Leadership Summit, an event for which former Payette Principal Sho-Ping Chin was partially responsible. 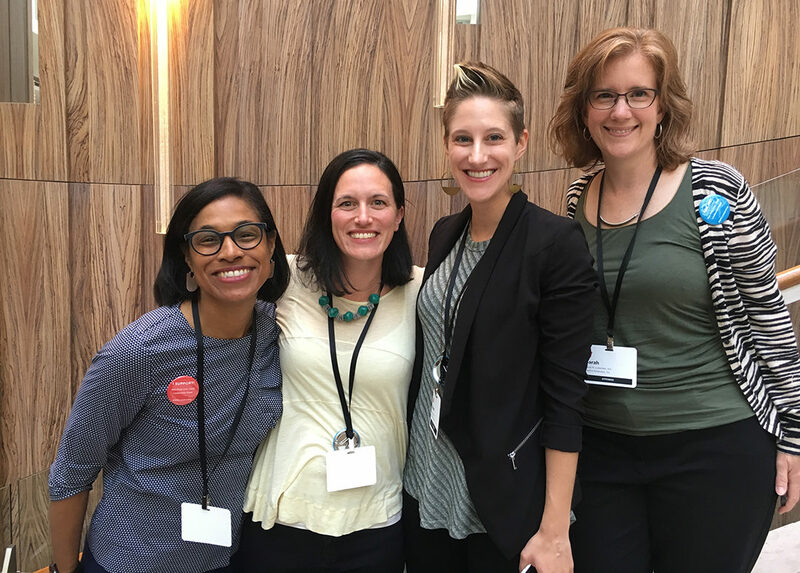 This year, four of us from Payette had the honor of attending – Director of Building Science Andrea Love, Associate Principal Sarah Lindenfeld, Senior Associate Susan Blomquist and Director of Creative Engagement Karen Robichaud. Here are some of our reflections of the event. The thought that this event has grown to 400 women (with 300 on the waiting list!) within the last 10 years is awe-inspiring. Women at all stages of their career coming together to discuss their shared experiences is something that I’m not sure I’ve ever experienced. The context was that of immediate friendship. I had the pleasure of having a conversation over breakfast with Judy Nitsch, Founding Principal of Nitsch Engineering and Carol Wedge, President of Shepley Bulfinch, two amazing leaders in the Boston AEC community that have many years of wisdom to impart. It was an impromptu moment that seemed to naturally occur everywhere at this event. Two speakers that left impressions on me were Angela O’Byrne and Mary-Jane Eastman. 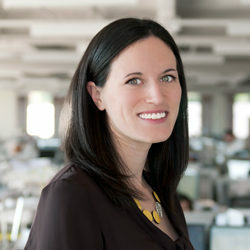 Angela O’Byrne’s career arc – from being elevated to president in her 30’s to re-building their New Orleans based design-build practice Perez post-Katrina to eventually becoming a leader in disaster recovery architecture – would typically be impressive enough. It is Angela’s commitment to Perez’ office in Afghanistan, however, which makes her success borderline heroic. Angela’s passion to maintaining their presence in Afghanistan and to employing and training Afghan men and women in the profession is an incredible achievement. Part of Perez’’s mission in Afghanistan is to build safe places for girls to learn. 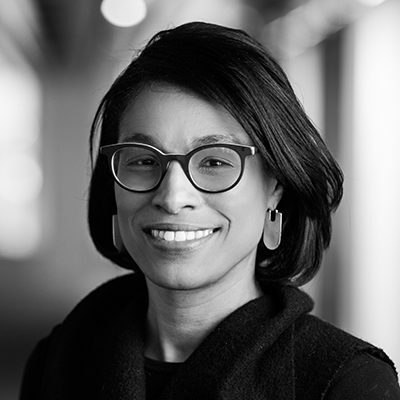 Mary-Jane Eastman, founding partner of Perkins-Eastman, spoke eloquently about her role in the evolution of healthcare architecture in New York City and also Perkins-Eastman’s commitment to diversifying the profession through their robust internship program. Colantuono’s work as the CEO of Leading Women focuses on supporting corporate initiatives to advance women and close the leadership gap. In her keynote at the Women’s Leadership Summit she defined leadership as “… using the greatness in you to achieve and sustain extraordinary outcomes by engaging the greatness in others.” She also addressed the need to “speak the language of power” in our work. Specifically, this means we need to describe our direct impact on the growth and success of our workplaces. Often we don’t learn how to do that and it’s one of the keys to moving in to senior leadership positions. 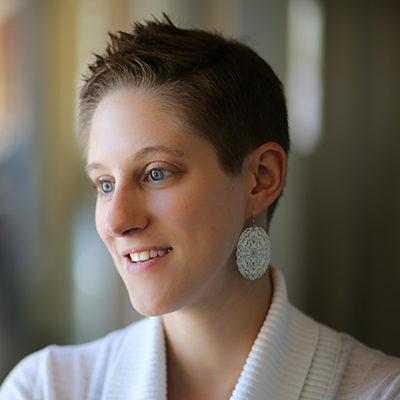 Colantuono also has a popular TED talk called “The career advice you probably didn’t get.” Nothing can replace hearing and seeing her in person and being totally captivated by her energy and message, but the video is a good substitute. In the eight years since the inaugural Women’s Leadership Summit, registration has grown to 400. Since this is a two day event geared towards an audience of women that could easily mean long lines for the bathroom, which means people would miss out on some awesome content. The solution? Convert the men’s room on the ballroom level at the Hyatt in to a Women’s Room. 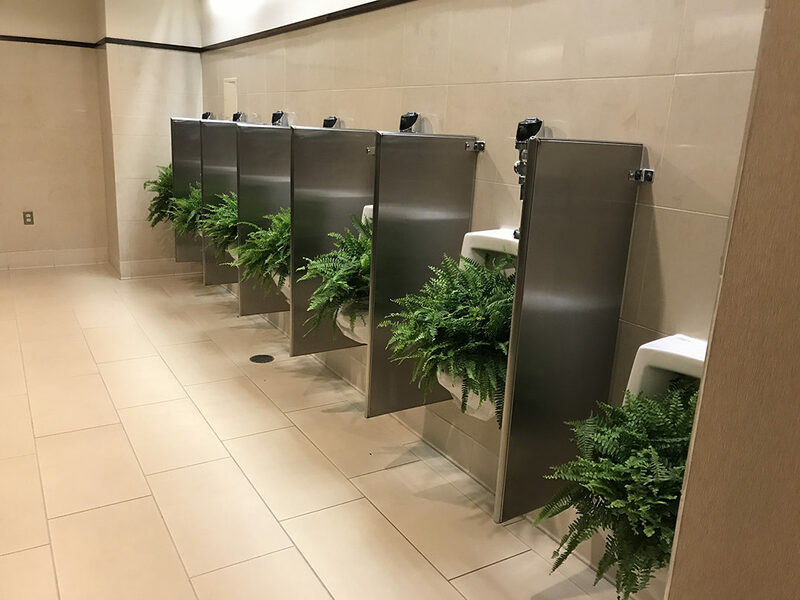 There’s a Men’s Room one floor up, but the 400 women in attendance never had to wait in line and everyone got a big kick out of taking photos of the urinals that had been filled with ferns to drive home the conversion. This is an awesome, humorous solution! I had the honor of helping raise funds to “pay forward” the Sho-Ping Chin, FAIA Leadership Fund at the Women’s Leadership Summit. This year we were able to award five scholarships to help women attend the Summit and we hope to award more in the future. Not only did I get to meet this year’s recipients, who are an impressive batch of women, but in my role as fundraiser, I got to meet so many other inspiring women. 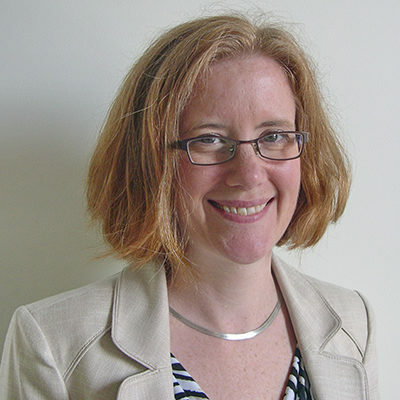 In addition to our call-to-action to continue Sho-Ping’s legacy of advancing women in the profession, Judy Nitsch stepped up with a $5,000 matching grant and I was moved to see how many women contributed and shared memories of Sho-Ping. Final count for our fundraising efforts isn’t in yet, but stay tuned!